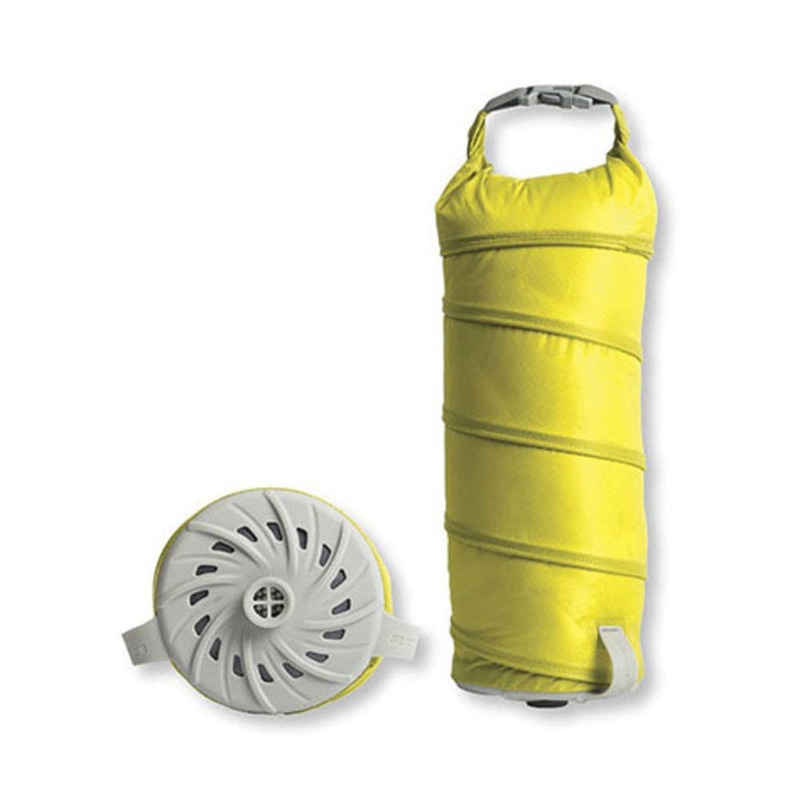 Pump up your sleeping pad without getting winded, thanks to the Sea to Summit Jet Stream Pump Sack. Working on a concertina action (think accordion), it inflates your pad in a few easy strokes. Even better, it can double as a stuff sack when not in use.